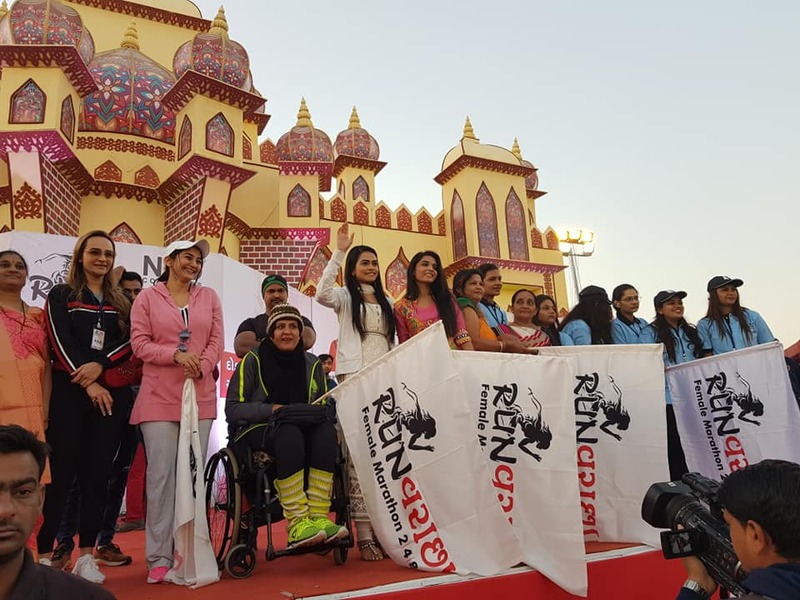 Three cheers for everyone involved in putting together this wonderful marathon #RunVaraccha. 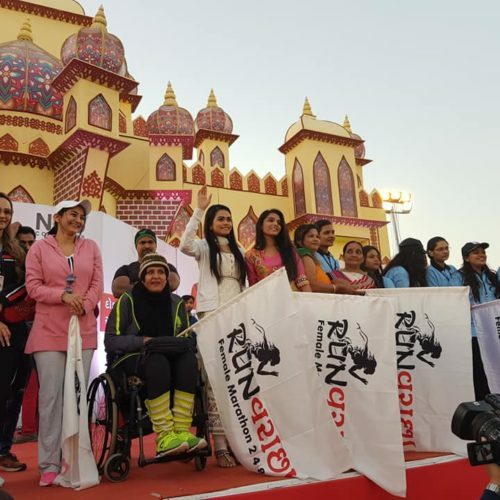 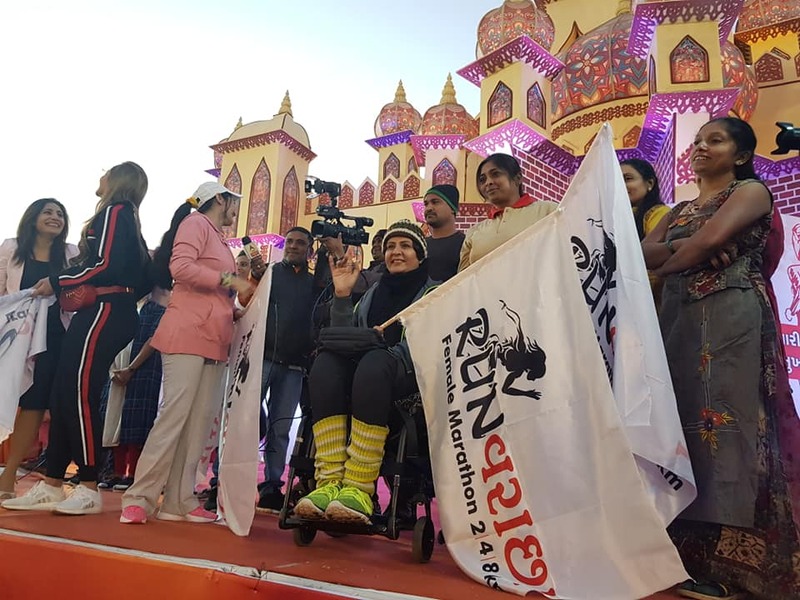 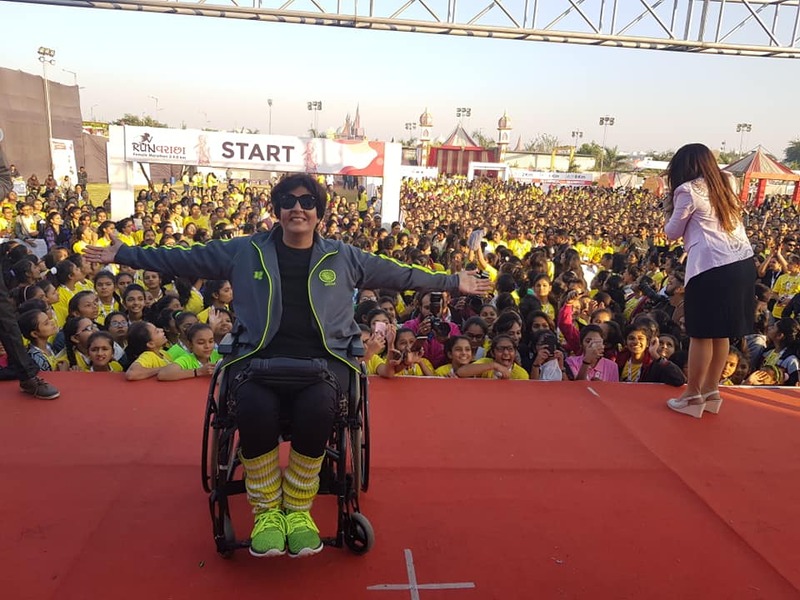 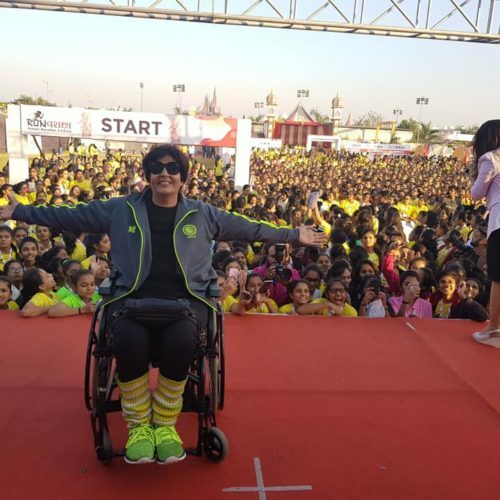 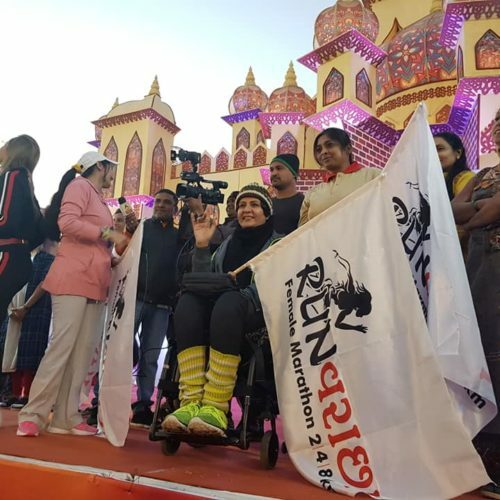 Over 6500 women ran the marathon displaying true #WomenPower. 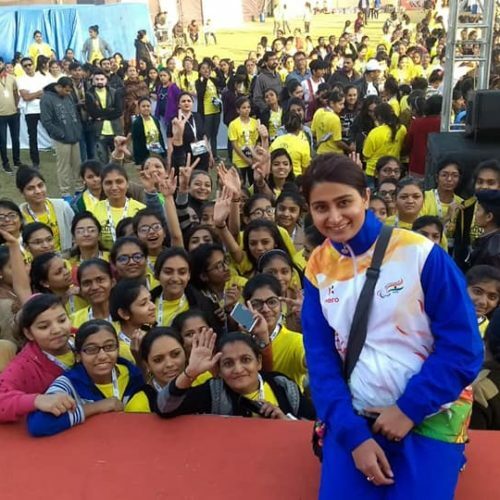 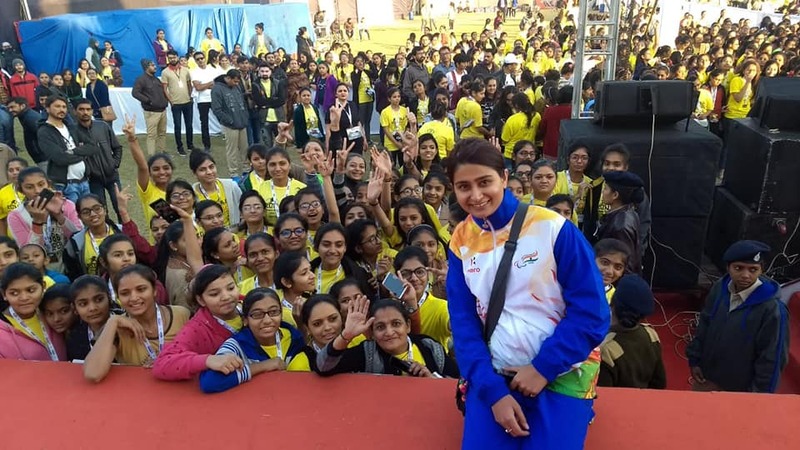 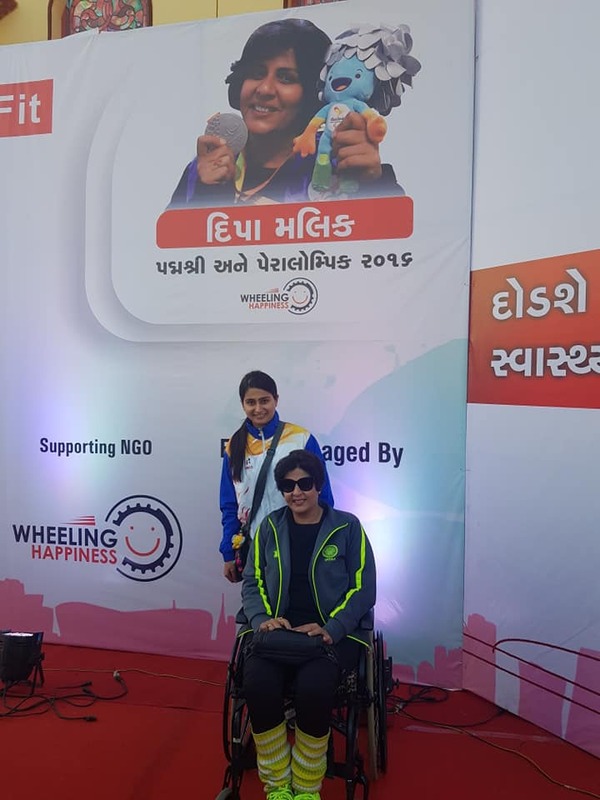 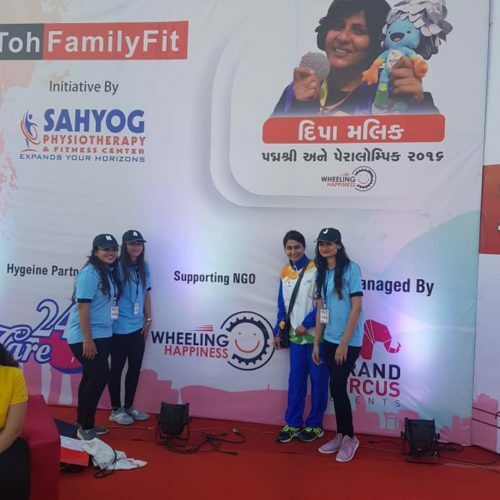 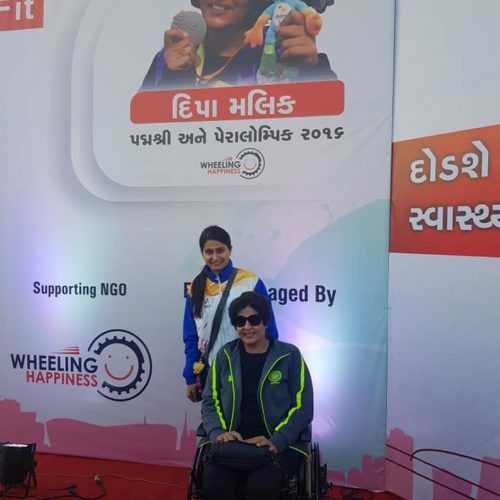 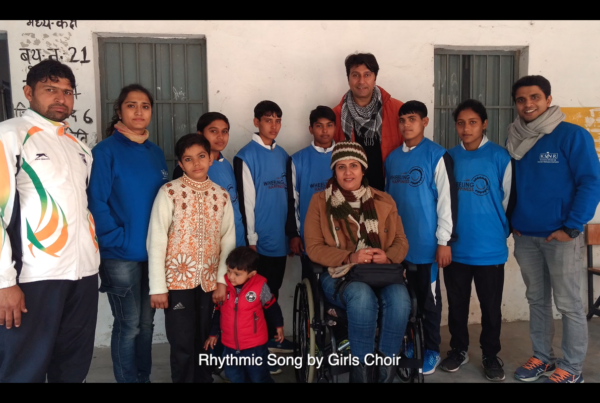 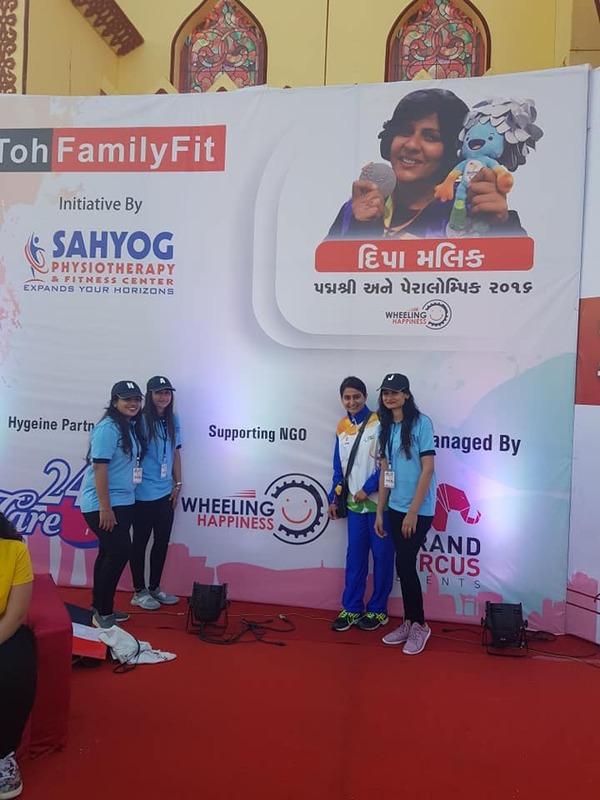 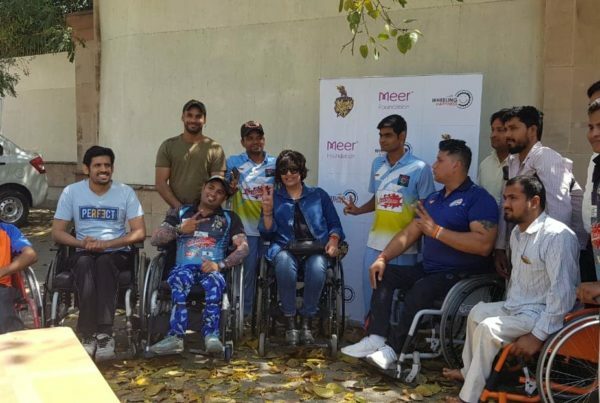 Glad to have supported this initiative as the NGO partner Wheeling Happiness #HumFitTohFamilyFit #DeepaInspiring promoting sports as a lifestyle among women.